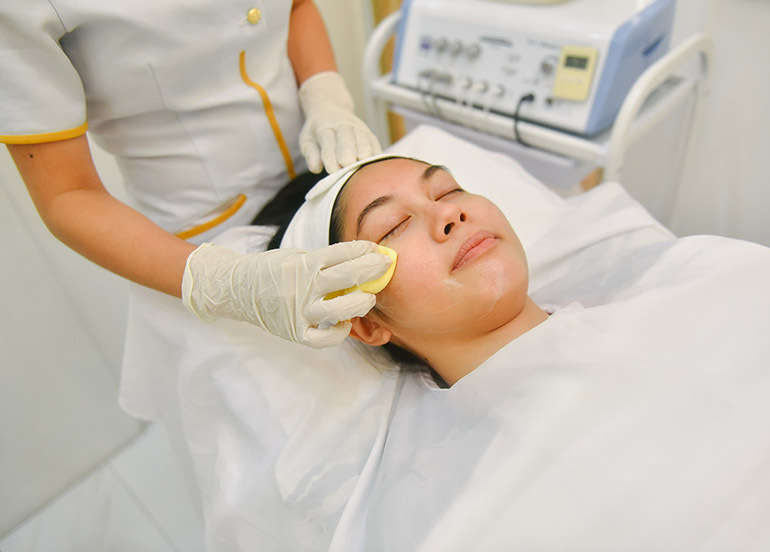 In the small chance that you haven’t noticed, Quezon City has undergone something of a culinary renaissance in recent years. 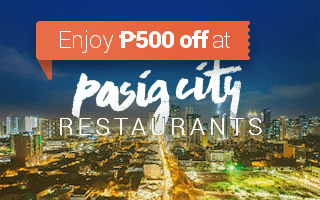 Gone are the days where hungry, hardworking folk from Quezon City would have to make the trek all the way down south in search of great dining- if you want good food in QC, all you need to do is ask! 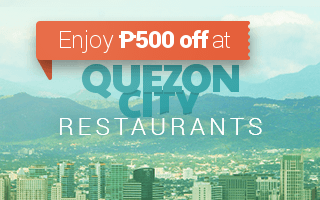 Whether you’re looking for Japanese, Korean, pasta, breakfast, or unlimited buffets, Quezon City has got your gastronomic cravings covered! Trying to tackle the whole of Quezon City would be too big of a mouthful to handle so we limited our scope to just three of the major food hubs and popular destinations. 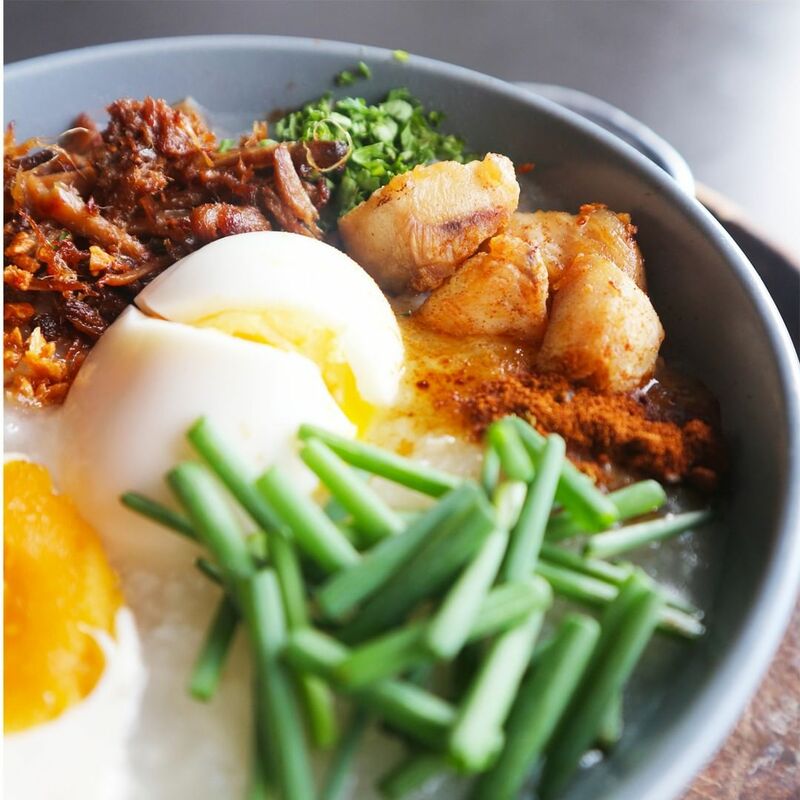 It would be unheard of to create a list of places to eat in Quezon City without mentioning the foodie mecca that is the Maginhawa to Katipunan connection. Thanks to the large, adventurous, and downright hungry population in the area, the demand for great restaurants is high and the competition is fierce, ensuring that only the best end up on your plates. 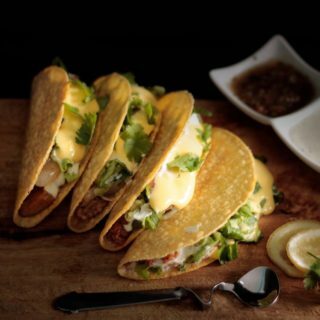 A frequent chart topper on our “Most Loved” lists, it’s easy to see why Naughty Nachos has gotten so popular. They offer fan favorites such as burgers and fries, milkshakes, and even unlimited wings but let’s be clear, at Naughty Nachos, cheese is king. 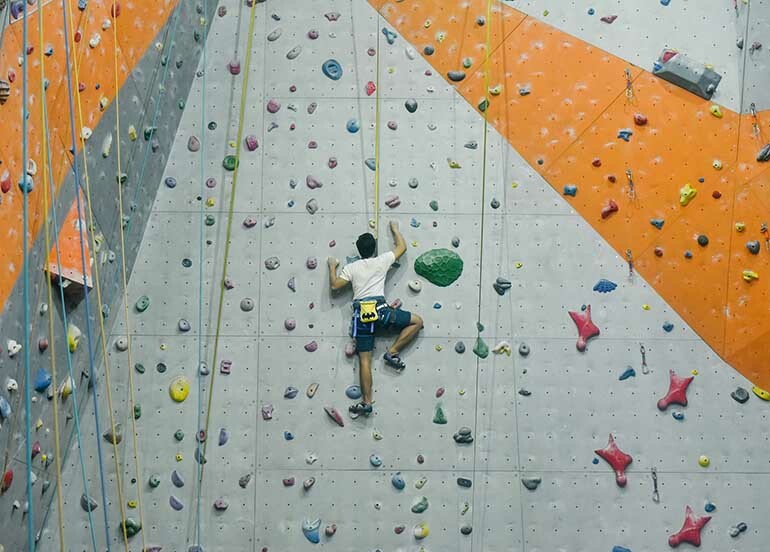 Their Nacho Volcano claims to be the biggest, cheesiest, and most addictive serving of nachos in the country! 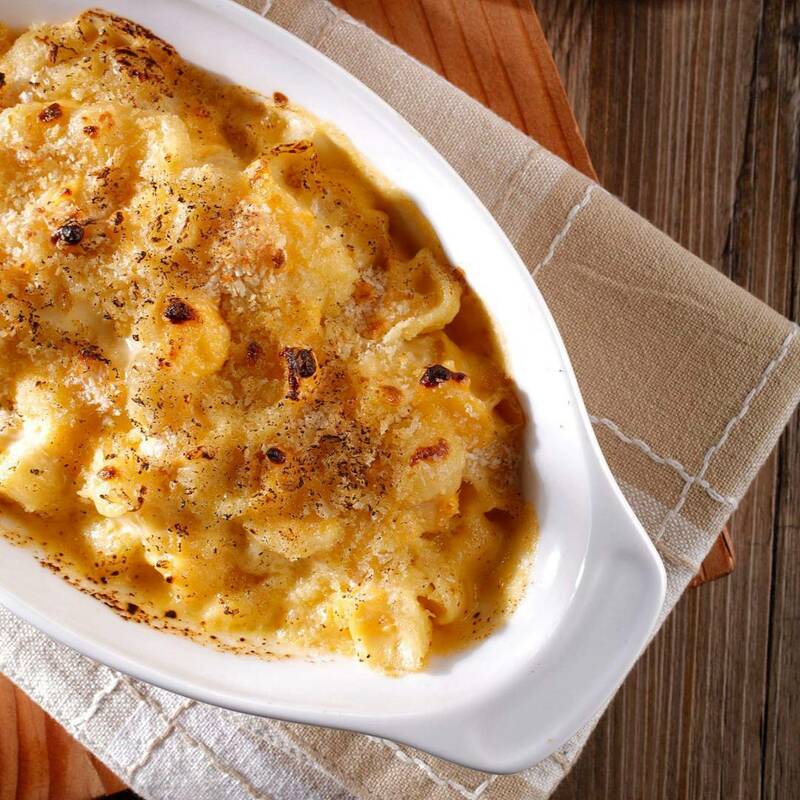 If you love cheese, you already know you that this is a must try. 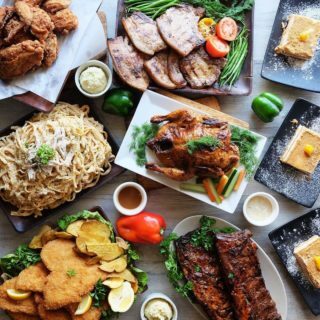 Proving that casual dining and comfort food will always be an unbeatable combo, Nono’s is a modern Filipino restaurant that serves only surefire favorites. The Nono’s Homestyle Fried Chicken is so good you’ll start having childhood flashbacks while their Mac n’ Cheese is guaranteed to make you ask for seconds. Nono’s is a big yes-yes from us! 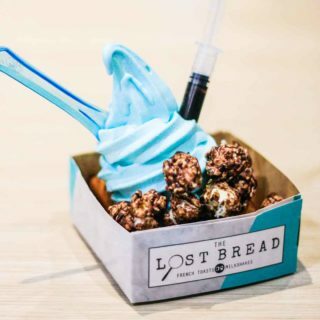 Before expanding into numerous locations all over Metro Manila, The Lost Bread actually started out as part of the famous StrEat Food Park in Maginhawa. They specialize in crafting fun, innovative desserts like The Carnival, a decadent mix of caramel popcorn, cotton candy, and vanilla butter cake. If you’ve got your sweet tooth going, then all you need to do is look for The Lost Bread. An actual stone’s throw away from the main Maginhawa area is Pi Breakfast & Pies, located just along Malingap street. 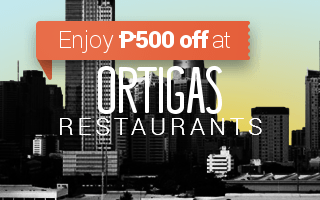 If you’re looking for an all-day breakfast restaurant in QC, it doesn’t get much better than this! Sumptuous dishes such as their signature Kitayama Wagyu Beef Sirloin Tapa as well as their sweet or savory pies will have you eat at Pi Breakfast & Pies for breakfast, lunch, and dinner! 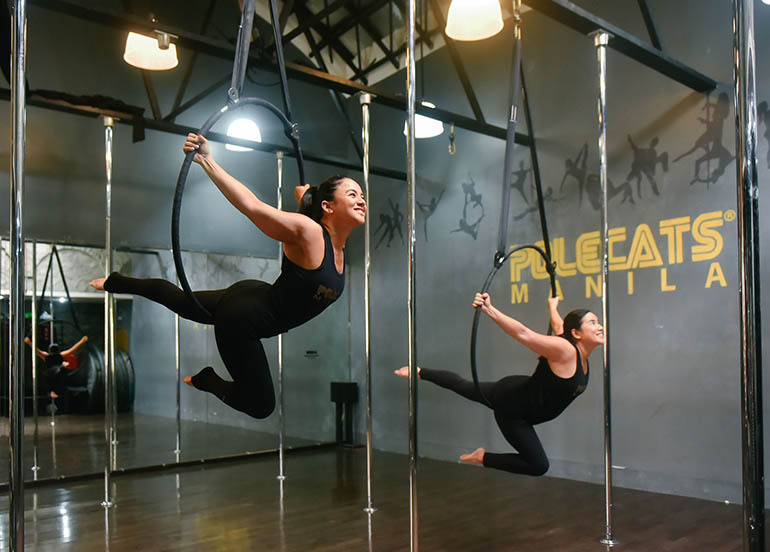 Quietly hiding some of the best restaurants in Quezon City, the area from Tomas Morato to West Ave has long been a go-to for anyone looking for great time. Frequented by young professionals, students, barkadas, and families, this hub of must try restaurants has a place for any occasion! 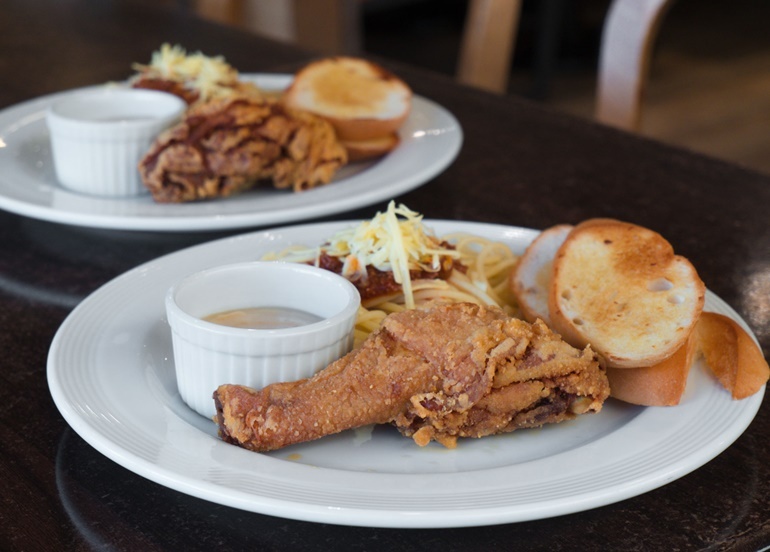 On the lookout for that perfect neighborhood cafe in Quezon City? 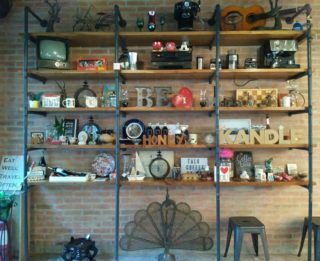 Kandle Cafe just might be the quiet, intimate, little spot for you! A favorite among those who live or work in the South Triangle area, Kandle Cafe offers a light, relaxing escape from the high stress world; whether you’re looking for an easygoing place to hangout with friends or if you want to fly solo and recharge with a good book, you’ll get what you need at Kandle Cafe. 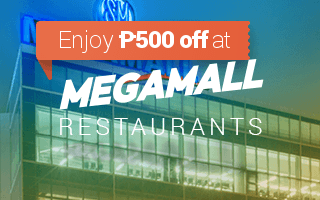 When it comes to finding the biggest and best all-you-can-eat unlimited buffets in Quezon City, you don’t need to look any further than Dad’s. 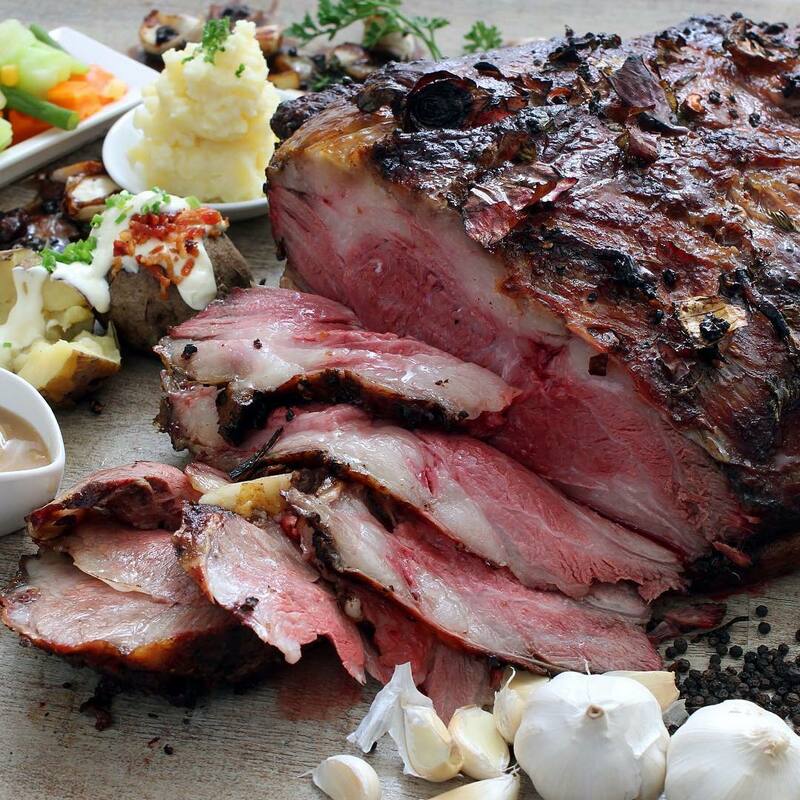 With cuisines ranging from Filipino to American to Japanese to Korean to many, many more, Dad’s has proven to be a great pick for big celebrations with family and friends for any occasion. We’re willing to bet that some of you didn’t know that this authentic Japanese restaurant, a tried-and-true Makati staple, had a branch in Quezon City! 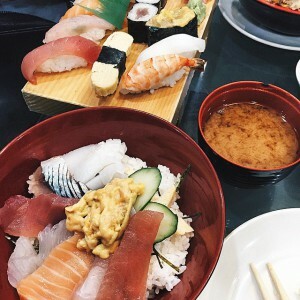 Nihonbashi Tei has been beloved by many culinary aficionados for years and the Quezon City branch delivers the same high quality and premium service. Offering sushi, ramen, yakitori, charashi, and many other favorites at affordable prices you really can’t ask for much more. The only way you haven’t seen or heard of Romantic Baboy is if you’ve had your eyes and ears closed! 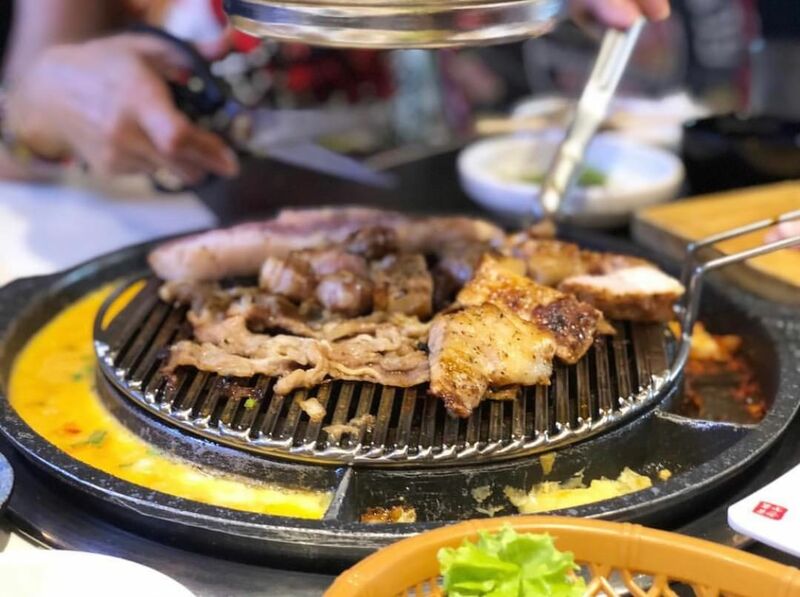 This unlimited KBBQ buffet has taken Quezon City by storm, opening up multiple branches in quick succession, and we are not complaining. 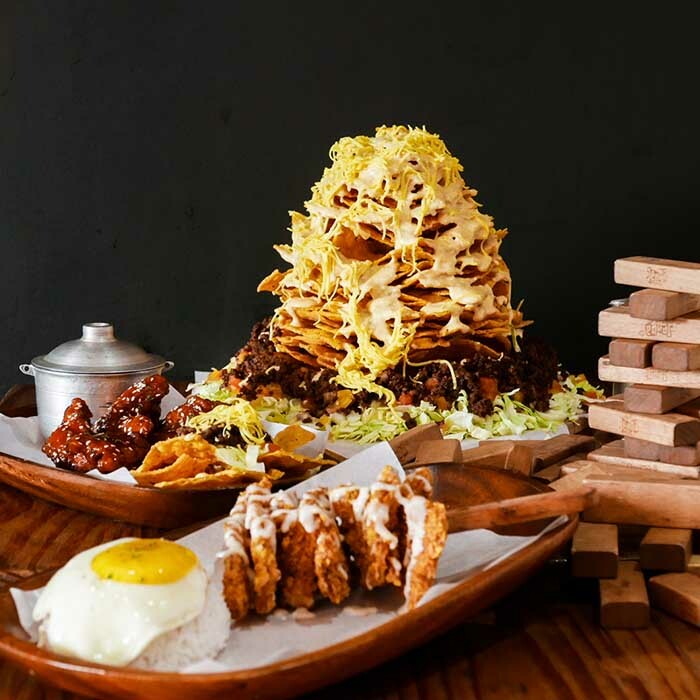 This affordable all-you-can-eat spot boasts a wide variety of satisfying meat options to choose from and changes it up by adding Korean scrambled eggs and melted cheese to your grilling experience. 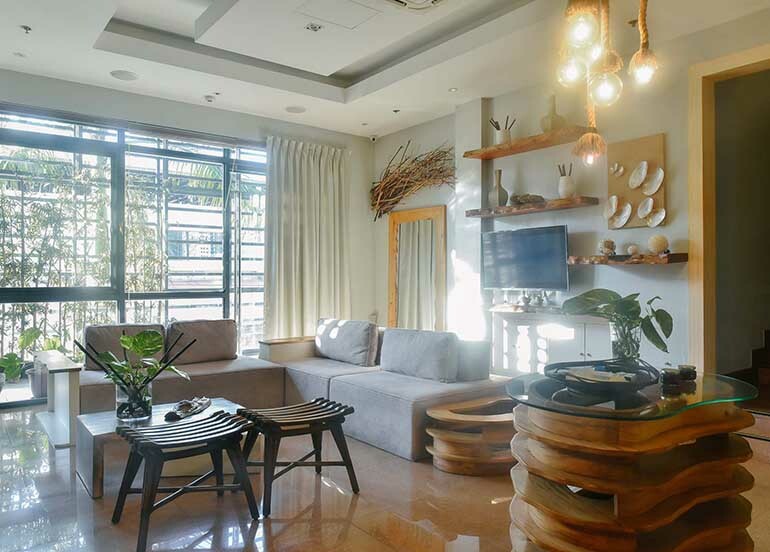 In a span of just a few years, the once quiet residential area found in Visayas Ave all the way to Congressional Ave has boomed into a thriving and exciting dining destination, boasting many of Quezon City’s must visit restaurants. With a stretch of food parks as far as the eye can see and new joints making a name for themselves, you won’t regret going on this food trip. At Chubs Chasers, bigger is obviously better! If you’re on the hunt for some seriously satisfying American diner-style goodness, then you’re in for a treat. 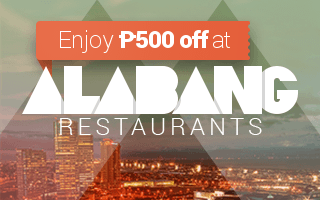 They’ve got steaks, ribs, wings, skewers, tenders, tapa, chicken, chops, burgers- basically more meat than you’ll know what to do with- along with pasta, milkshakes, and all other kinds of good eats. Getting chubby has never been more worth it. La Carnita broke the internet just a few years ago when videos of their drool-worthy Nachos a la Bomba– a plate of nachos generously (and we mean GENEROUSLY) topped off with a serving of melted raclette cheese and meat sauce. Located at the Food Hyve Food Park, foodies from all over make the pilgrimage to La Carnita for a taste (and of course, for the ‘gram) of what this local Mexican restaurant has to offer. What can we say? 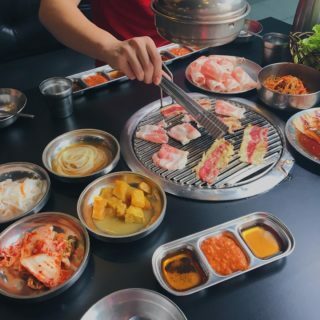 When it comes to unlimited Korean Barbecue joints, Quezon City is blessed. If your insatiable KBBQ craving won’t go away, then Samgyupsalamat has got your back. Samgyupsalamat makes stuffing yourself silly a lot easier with their flexible serving options, making sure that you pay and eat exactly what you want. So if you want to fill your belly without emptying your wallet, this is the place for you! 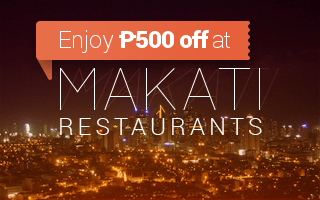 Wow, well that was a mouthful- and that was just a taste of what Quezon City has to offer. 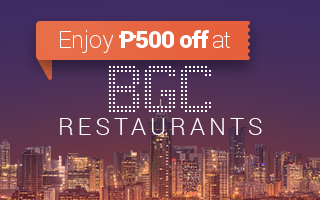 If you’re ready and roaring to take a bite out of Quezon City, download the Booky app and get started on your gastronomic journey!